Pyramids is located north of Puerto Madryn, in Valdes Peninsula, on the South Atlantic. 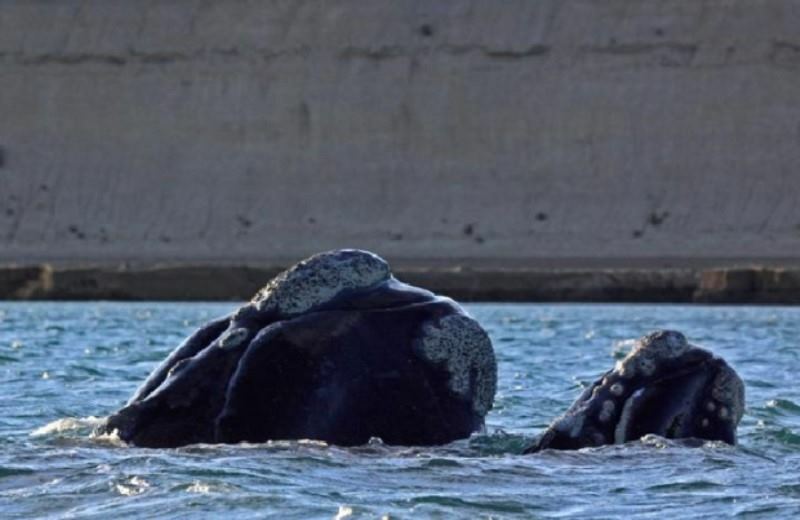 Every year hundreds of franco whales come to the area of ​​Peninsula Valdes, Chubut, Puerto Piramides, the unique whale watching port of Argentina. This is the ideal environment to sleep in hotels, inns, lodges, hostels, apartments, eat in restaurants and bars, making marine or land excursions and other outdoor activities. Kayaking With Sea Lions: If you are looking for what to do in Puerto Piramides, you should consider booking the tour Kayaking With Sea Lions. It´ll be an experience you won´t forget! Photographic Safari: If you are looking for what to do in Puerto Piramides, you should consider booking the tour Photographic Safari. It´ll be an experience you won´t forget!